Love is like a red red rose..so is yours!!! The deeper the colour of rose the deeper is your love. 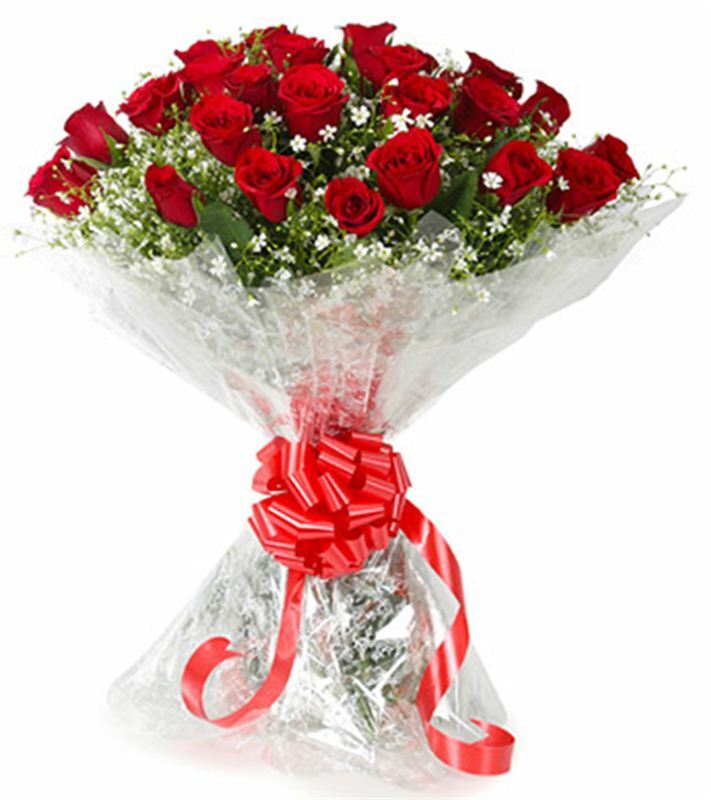 Make this valentine's day special by giving such a beautiful bouquet containing 20 red roses with cellophane packing to your partner or a loved one.